Onstair-O Tablets is very effective in providing relief in nausea & vomiting due to hyperacidity. The Onstair-O Tablets come with Ondansetron advantage. The Onstair-O Tablets are very helpful in stopping vomiting and relieving in acidity. 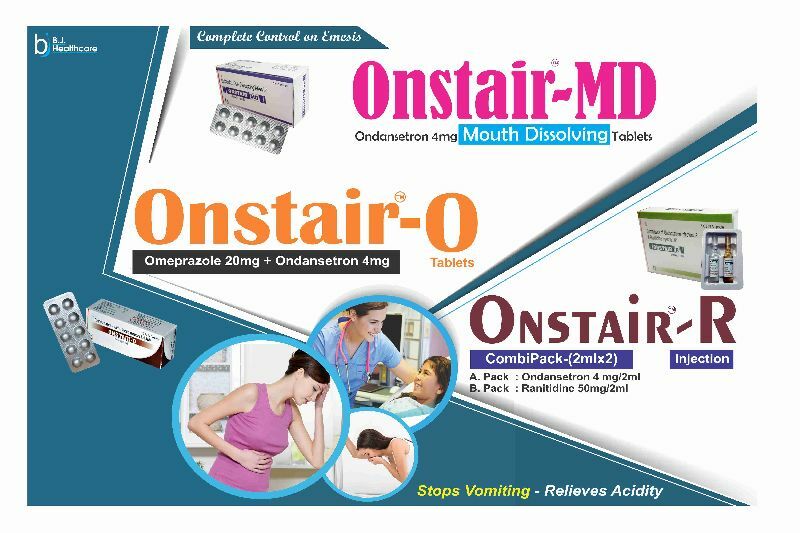 Avail Onstair-O Tablets from us at very reasonable prices.